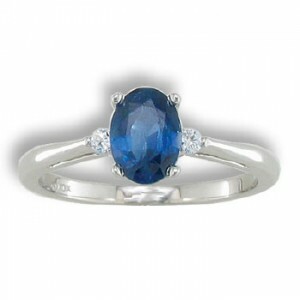 14KT Genuine Sapphire and Diamond Ring 1/10 Ct. T.W. 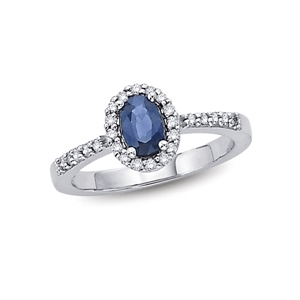 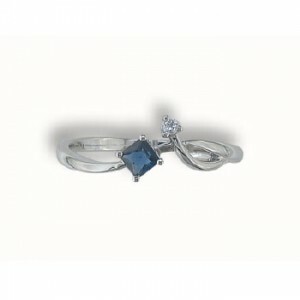 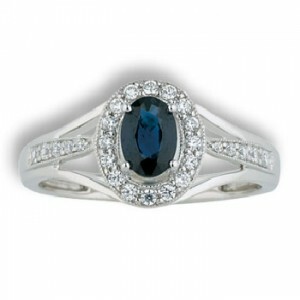 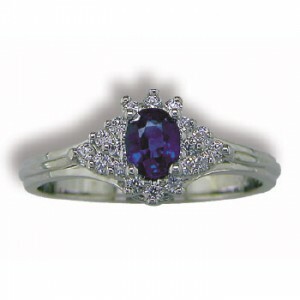 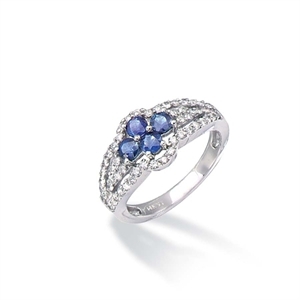 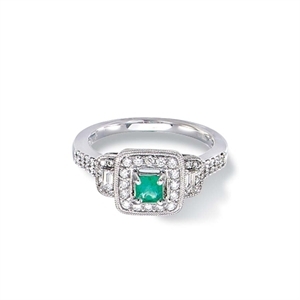 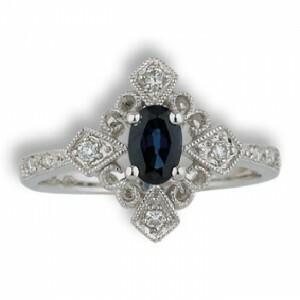 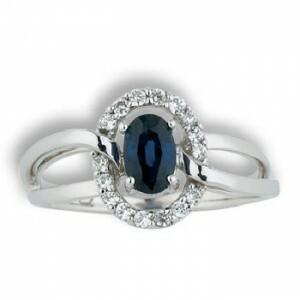 14KT Genuine Sapphire and Diamond Ring, 1/5 Ct.
14KT Genuine Sapphire and Diamond Ring, 1/6 Ct. 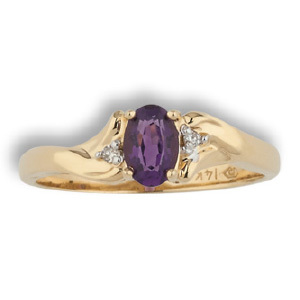 Oval Citrine and Diamond Ring, .02 Ct. T.W.